A restaurant that specializes in chicken fingers might sound strange. 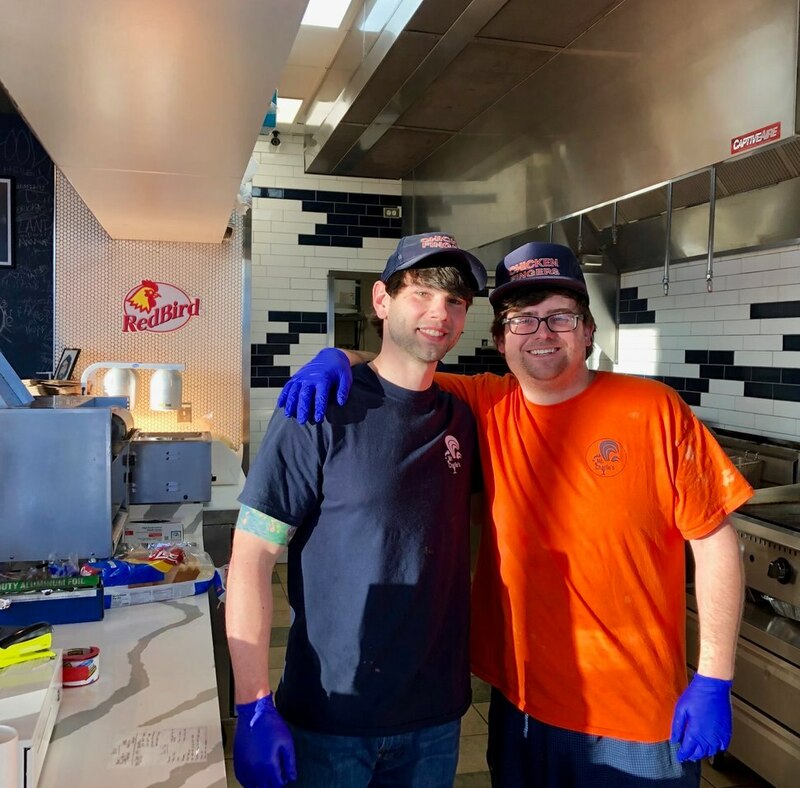 But at Mr. Charlie’s Chicken Fingers in Murray, the niche menu “helps us to be consistent and quick," said Bartley Melton, who co-owns the new business with his friend Cody Hilliard. The two men — and their Southern drawls — hail from Alabama. They came to Utah four years ago to ski and ended up staying. The one staple from their home state they missed was Jim Bob’s Chicken Fingers. (Brodi Ashton | For The Salt Lake Tribune) Alabama natives, Cody Hilliard, left, and Bartley Melton, recently opened Mr. Charlie's Chicken Fingers in Murray. Melton and Hilliard worked for Jim Bob’s and became good friends with the owners. When they decided to open a restaurant in Utah, Jim Bob’s owner — whose name is actually Charlie or “Chuck,” for short — gave them the original recipes to use. For his kindness, Melton and Hilliard named their restaurant after him. Mr. Charlie’s Chicken Fingers opened in January. 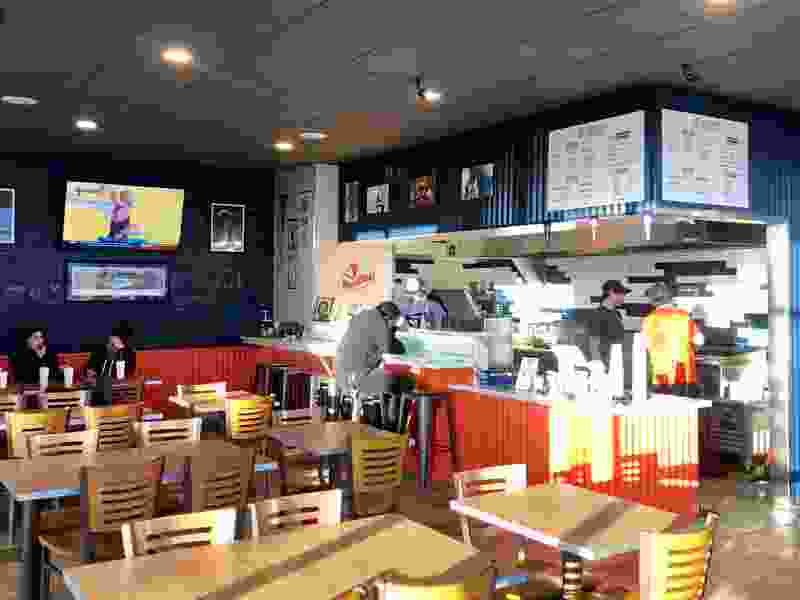 The co-owners say they’ve already developed a following and have many repeat customers who travel from Ogden and Provo to enjoy the fried — or grilled — chicken fingers. The five-finger chicken plate is $9.50 and comes with fries, coleslaw and toast. The three-finger chicken dish with sides is $6.50. There’s also a children’s meal that includes two fingers and sides for $5.75 and a chicken sandwich for $7. There are gluten-free options, including grilled chicken and a dedicated fryer for the fries. They also have sizes for larger groups and catering. The restaurant uses quality chicken, raised with no added hormones, antibiotics and genetically modified organisms (GMOs). The birds are even fed filtered water, Melton said. “We want to be known for the best fried chicken in the valley." Mr. Charlie’s Chicken Fingers • 554 W. 4500 South, Murray; 801-803-9486 or mrcharlieschickenfingers.com. Open Monday through Saturday ,10 a.m. to 9 p.m.